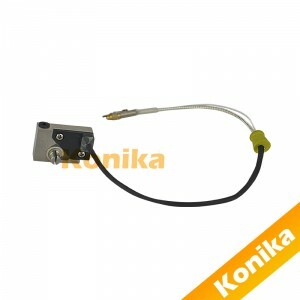 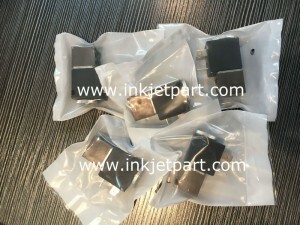 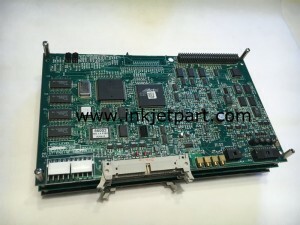 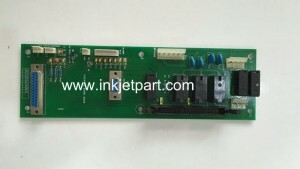 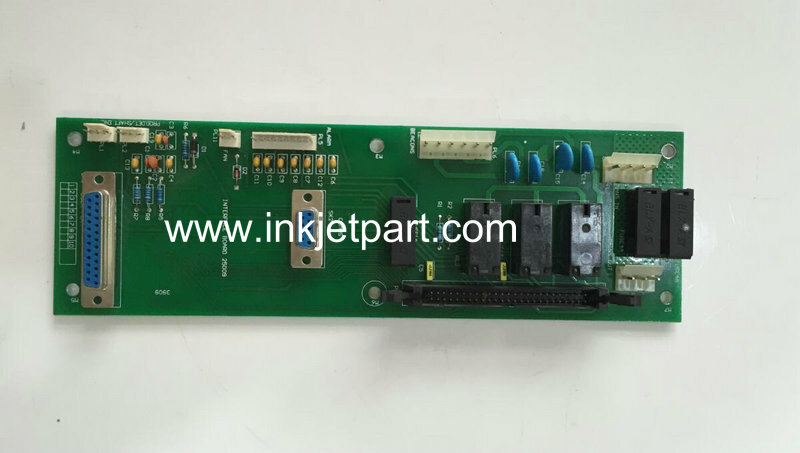 Domino inkjet printer External Interface PCB Assembly 25109 - Guangzhou Konika Technology co.,Ltd. 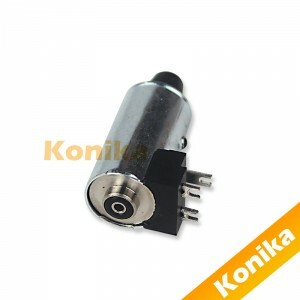 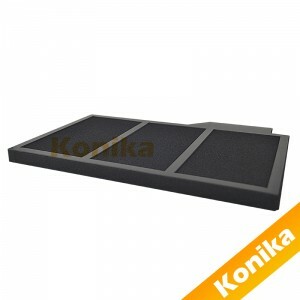 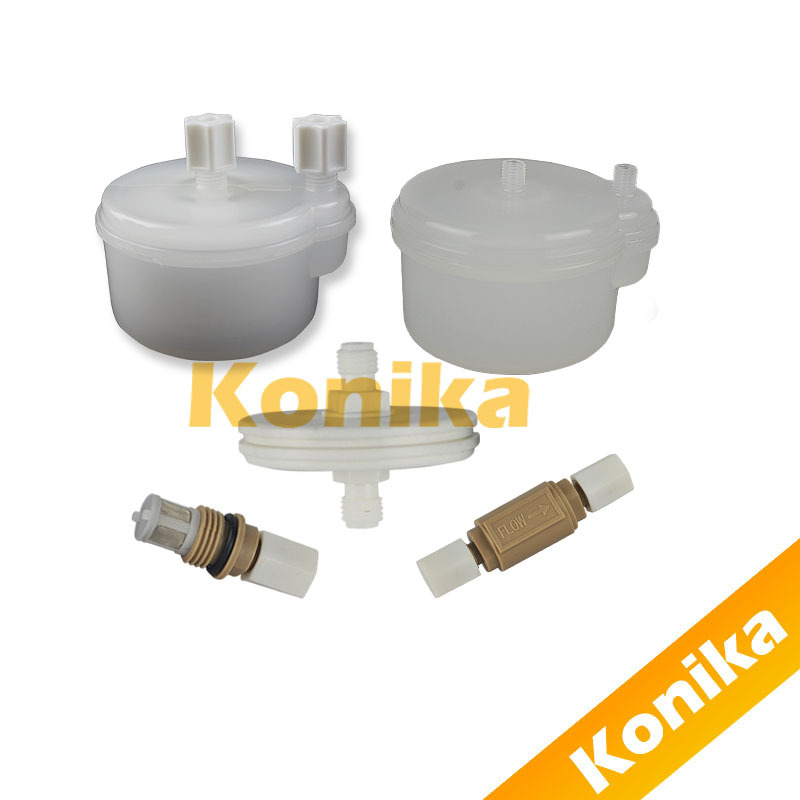 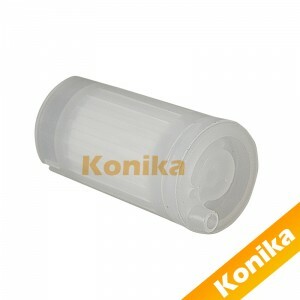 Packing: In box,carton or as customer’s requirement. 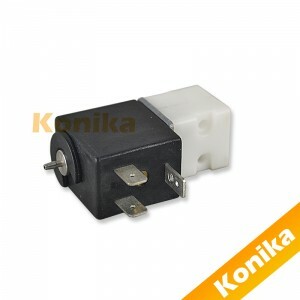 Shipping:By sea,by air,DHL,FEDEX,TNT,EMS,UPS,MAIL or as buyer’s requirements. 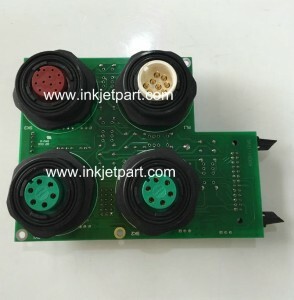 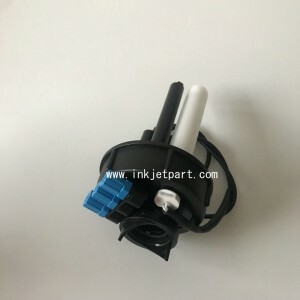 Our products are all compatible with non-original(Not genuine),all of the products are not in any way associated with the above mentioned brand.